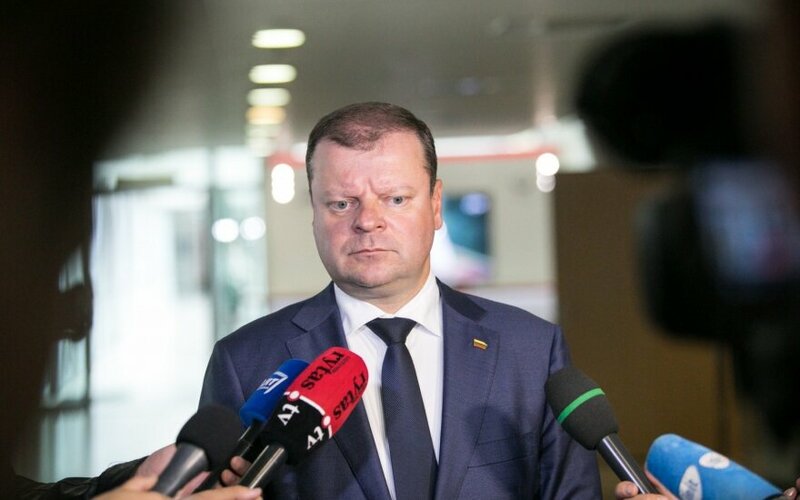 Lithuanian Prime Minister Saulius Skvernelis is going to Brussels on Wednesday to present Lithuania's position on the European Union's 2021–2027 budget to European Commission President Jean-Claude Juncker. According to the European Commission's proposal, cohesion support for Lithuania would be cut by 13 percent in the new budget. Direct payments to farmers would grow slightly but they would not reach the EU average and would make 80 percent of it. 552 million euros would also be allocated for the decommissioning of Ignalina nuclear power plant. 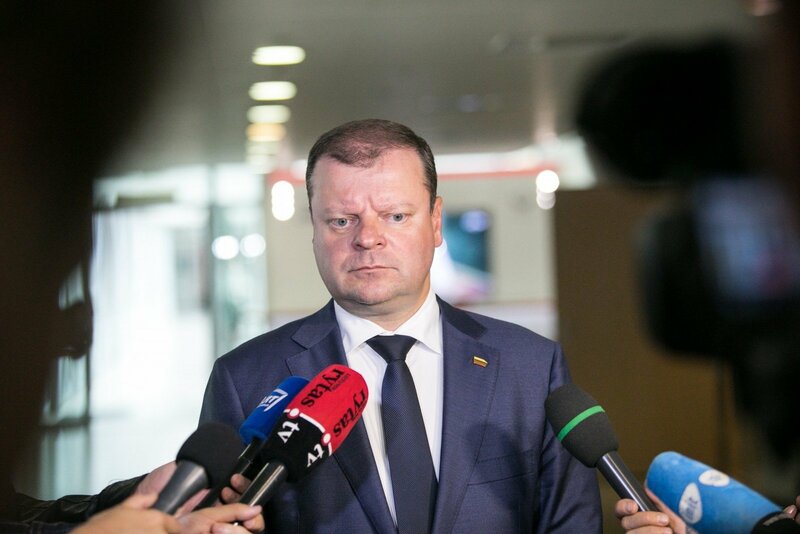 On the eve of his visit, Skvernelis underlined that the EC proposals are the start of an intense and complex negotiation process. The Lithuanian prime minister will also discuss EU support issues with the energy, agriculture and budget commissioners. He will return to Vilnius on Thursday. The new EU budget will be the first after Britain's "Brexit". And member states' negotiations on it could last up to 2020.